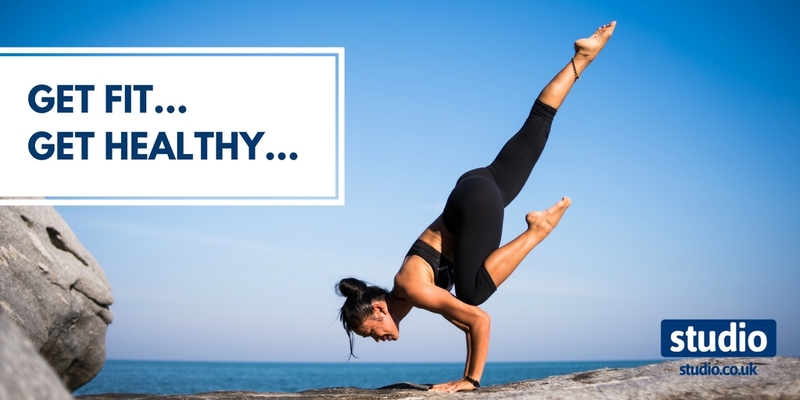 Studio Blog: Health and Fitness – made easy! Health and Fitness – made easy! Christmas is over for another year. The season of eating, drinking and overindulgence has fizzled out with the last of the prosecco, and your jeans are feeling a little bit tighter… right? Maybe you’ve already made a New Year’s Resolution to eat healthier and get fit. Or maybe you’re a bit sceptical of everything New Year, New You, since nobody ever sticks at that stuff anyway… do they? This year, you can buck the trend of broken New Year’s Resolutions and failed January diets. It could be simpler than you think to make some easy and practical changes that you can really stick at! If you have plans for a New Year’s diet filled with plain lettuce and carrot sticks, you’ll probably fall off the wagon before January is over. There are loads of healthy recipes that taste amazing too. There are some great websites for easy tasty recipes, check out some here. Make sure you have all the right equipment for to make homemade and healthy food and snacks to keep you satisfied. 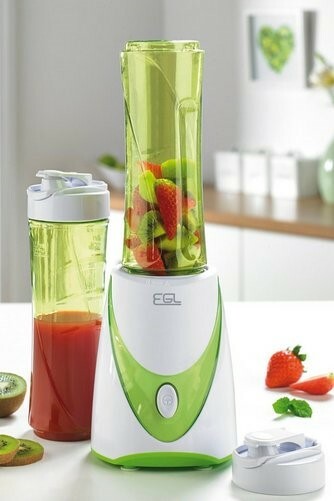 A blender is great for making smoothies packed with fruit and vegetables, and can also be used to blend homemade soups and sauces. 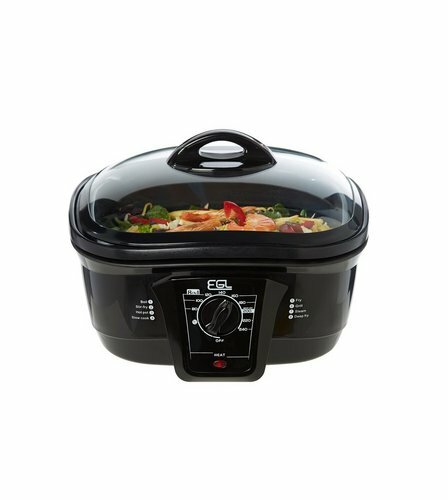 A multicooker is a great alternative to the traditional slow cooker – you can still make tasty stews and one-pot recipes, but you also have the option to steam, boil, grill, fry and more! Fitness doesn’t have to be hard work! Save yourself a twelve-month gym membership that you’ll feel guilty about not using, and invest in some home gym equipment. When it’s cold and miserable outside, you can get fit without leaving the house. 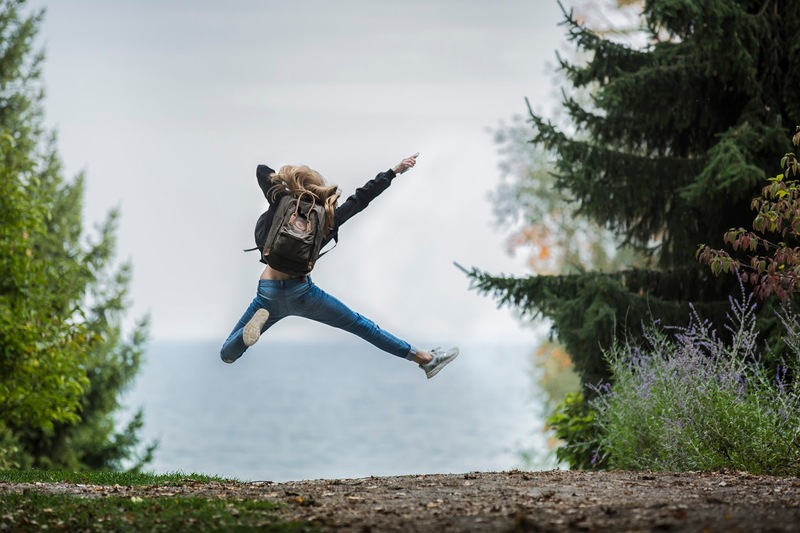 Put on your best motivational playlist, or even catch up on Corrie while you work off those mince pies and turkey sandwiches. Don’t forget, the little things add up. Even going for a quick walk at lunch, or taking the stairs can add up over the week. Getting a good night’s sleep also makes you less likely to overeat the next day. 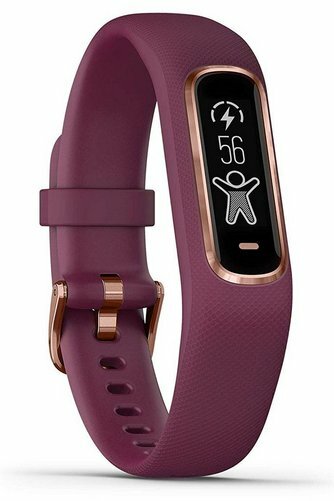 An Activity Tracker is a great way to measure how active you are throughout the day and keep track of your progress, plus loads of other great features like sleep tracking, alarms and notifications from your phone and social media apps. This year, ditch the old track pants and baggy t-shirt stuffed away at the back of your wardrobe, because right now you have the perfect excuse to get a brand-new outfit. Finding the perfect outfit can be a great confidence boost and there are loads of styles available, designed to look great and stand up to a range of activities – so get shopping! Healthy doesn’t have to mean restrictive! Even if you’re on a health kick, you can still treat yourself. January can be a grey, depressing month and it’s easy to fall back into bad habits. Make healthier versions of your favourite treat meals by substituting some ingredients for healthier alternatives, or cooking your meals with less fat. 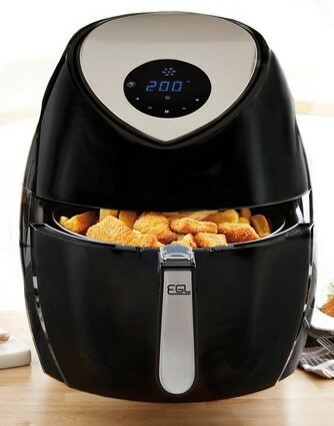 An Air Fryer is a great way to prepare your favourite fried foods with little or no oil. Instead of a Friday night takeaway, why not treat yourself to a relaxing soak in the bath or a home spa treatment? Reward yourself for all the hard work you’ve put in by kicking back and having some ‘me time’ – without the calories! If at first you don’t succeed…don’t be so hard on yourself! It’s important to remember you’re your quest to get healthier is a journey, and every little step forward is progress. Falling off the bandwagon with a packet of biscuits, or a few days off your new exercise regime isn’t the end of the world. As long as you keep going with a positive attitude, you can make 2019 your healthiest, happiest year yet! Banish your Blue Monday Blues!